This book is great. 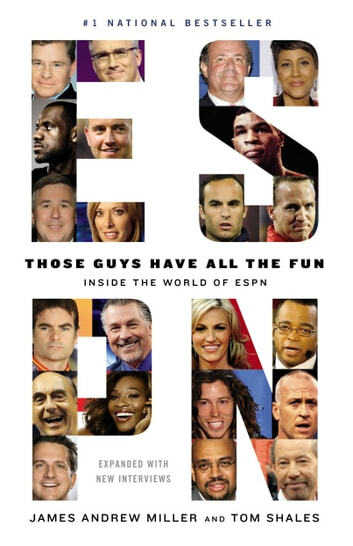 If you are into sports business this is a must read. The stories told give the reader a great look at events in the history of ESPN and lay out how the company was founded then developed into what it is today. I will say this though, it's not short read.